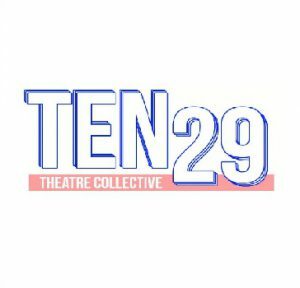 This year we are delighted to be supporting Ten29 Theatre Collective, an East Midlands performance company who are working to connect and share stories, experiences and voices from around the world. 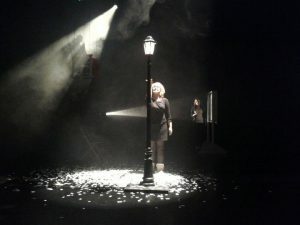 The collective was founded by Leicester De Montfort University Performing Arts students, Ross Thomson and Kirstie Johnston and we’re really glad that we can be involved in helping to develop their practice. 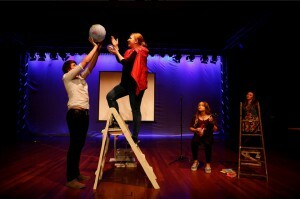 The 2017/1/ scheme is supported by Arts Council England through Grants for the Arts.